Are you one of those people that always have their phone with them, no matter where they go? Then you probably know that the risk of damage to your cherished device is quite high. But don’t worry, we offer the ultimate protection: a Sony Xperia M4 Aqua custom case! 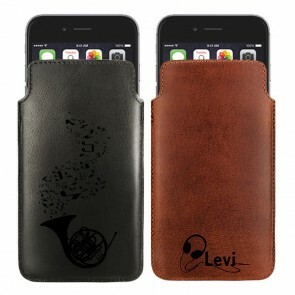 This unique cover will protect your phone from drop, impact and scratch damages. To make your own Sony Xperia M4 Aqua photo case, just go to our customizer and upload one or more of your favorite pictures. Choose a holiday picture, family photograph or a snapshot of a pet, for example! You can upload any image from your computer, your Facebook, and Instagram! Express yourself by adding a text, logo, or filter to your Sony Xperia M4 Aqua custom case. Are you out of ideas? No problem, we’ve got your back! 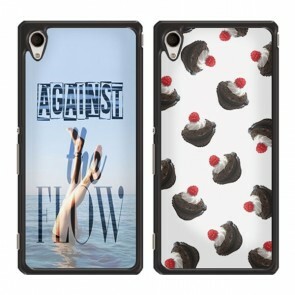 Be inspired by our beautiful pre-made case designs, which you will find in the customizer. Don’t hesitate to follow us on social media, where we regularly publish more inspiring designs! 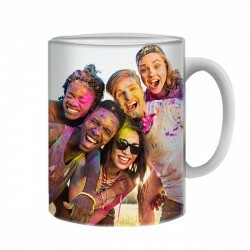 Once you have created your cover, our production team will print your unique case using our high-quality UV printers and scratch-resistant ink. 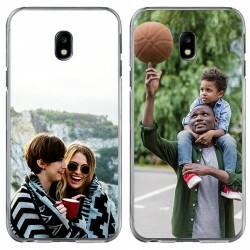 Your phone case will be produced and shipped within 24 hours! Don’t waste any time! Make your own Sony Xperia M4 Aqua photo case now! 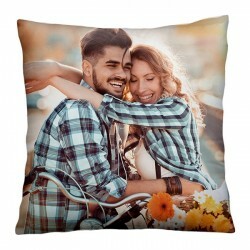 Here at GoCustomized, we are convinced that each person has a unique style. It is important to show off this style. The best way to do this is by making a Sony Xperia M4 Aqua custom case. To make your own Sony Xperia M4 Aqua photo case, just choose a beautiful picture and upload it into our customizer. You can import this image from your computer or even from social media. Next, feel free to add text, a logo, or a filter. The design process is fun and easy and your options are endless! If you have run out of ideas, just take a look at our pre-made designs! Once you have created your Sony Xperia M4 Aqua custom case, our production team will print your unique cover using our high-quality UV-printers and scratch-resistant ink. Your phone case will be produced and shipped within 24 hours! What are you waiting for? Make your own Sony Xperia M4 Aqua photo case now!